The RYA Youth Sailing Scheme is usually completed in a series of courses running over two days. 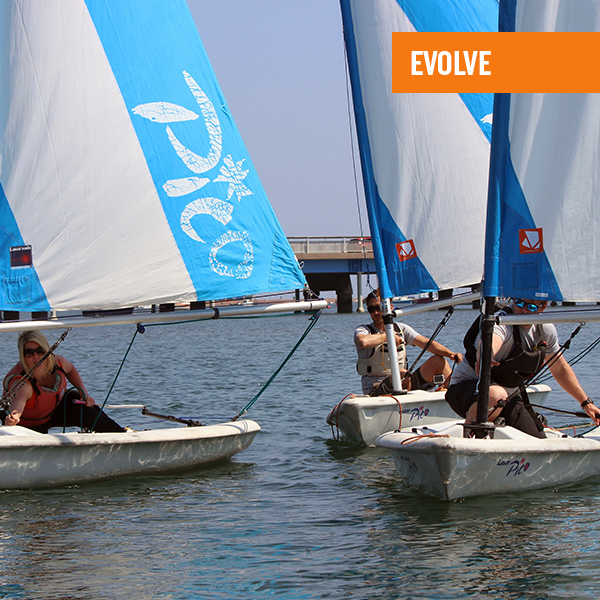 You will get a taste of the sea as you master the basic skills and then progress to seamanship, racing and beyond! The bay in Teignmouth offers a fun, safe environment to learn the basics and as your skills increase, you can test yourself against a higher wind strength and more challenging tidal conditions. Perfect for budding racers and world-explorers alike!